Vouvray wine is one of my favorite white wines in the world! 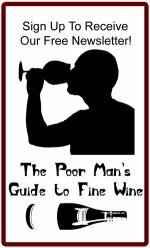 Yet many wine novices have never heard of the wine. The town and surrounding wine growing region of Vouvray is in the Loire River Valley in France, not far from the town of Tours. It is generally a cool area with vines lining the chalky hillsides and cliffs that run along the banks of the Loire river. This relatively small region produces exclusively white wine from only one grape variety, called Chenin blanc. Yet there is quite a variety of wine styles, ranging from dry to very sweet. The wines are capable of a great deal of variety as well, from fruity, floral wines to intense, mineral and powerful wines with great longevity. One of the nicest things about the region? The wines are almost entirely affordable. Even the best producers' wines are generally not very expensive, with the exception of the very top level sweet wines which can get quite pricey. But the drier wines can offer the opportunity to taste a world class wine from a genius winemaker at a price that won't break the bank. Vouvray Wine Region Wines and Grapes: As mentioned above, the Vouvray wine region is relatively simple in that only white wine is produced and only one grape variety, Chenin blanc is grown. Therefore, when you see Vouvray on the label, you kinda know what you are gonna get, at least in terms of color and grapes. However, the great variety of Vouvray comes from other differences. There are a number of different styles of Vouvray which vary from bone dry to sticky sweet (see below). Additionally, a large number of sparkling Vouvray are also produced, offering an appealing alternative to Champagne. Briefly, some of the outstanding attributes of good Vouvray wine are their clarity (there is no oak treatment to muddy up the expression of the underlying grapes and soil), their complexity, their minerality and their potential longevity. For more details about the wines' characteristics read on below. 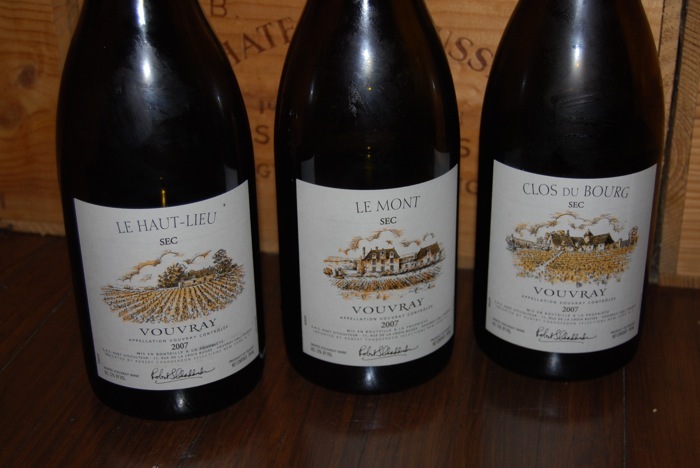 Styles of Vouvray: Although all Vouvray wine is white and is made from only one grape, there is a considerable amount of variety between wines. Beyond differences in producers' style, there are a number of different sub-categories or styles of Vouvray produced. The driest wines produced in Vouvray are generally labeled Sec, which simply means dry in French. 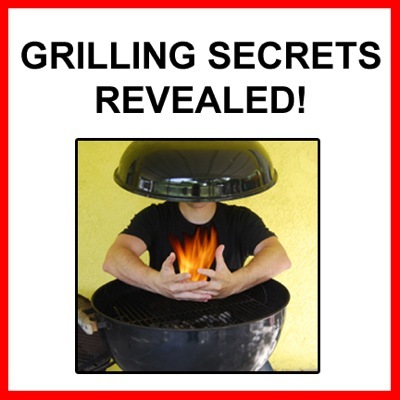 They can vary from bone dry to just barely off-dry with a hint of residual sweetness. The next level up are Demi-Sec wines, which are "half dry" or off dry. They are still not sweet wines or dessert wines per se, they are just a bit riper than the Secs with a bit more residual sugar. Getting into the truly sweet end of the spectrum, wines that are labeled Moelleux range from sweet to very sweet. They are generally produced from late harvested grapes, particularly those affected by the noble rot Botrytis. Rarely, you can see Vouvray that are labeled as Liquoreux, which, when used, denotes a wine of the most ripe, sweetest level, often entirely made from Botrytized grapes. In addition to the above still wine styles, most producers also produce a sparkling wine. These can be labeled differently depending on the style. Some are labeled Vouvray Petillant, others simply Vouvray Brut. They can vary from just lightly sparkling to full pressure bubbly like Champagne. They are all made from the same grape as the still wines, Chenin blanc. Most wines will have one of the above labels that designate their style. However, some wines will not specifically say the style or ripeness level on the label. For example, Domaine Huet's iconic Cuvée Constance, one of the greatest sweet wines in the world, does not have any style label anywhere on the bottle. It is a extreme Moelleux or Liquoreux styled wine made from 100% botrytis affected grapes picked by hand. How Do They Taste? Obviously, the taste of Vouvray wine will vary considerably depending on the style. Chenin blanc is a noble grape that is capable of great variety and complexity in the best wines. It has high acid which makes it good for making vibrant dry wines as well as balanced sweet wines and sparkling wine. It can be at once floral and fruity while being full of minerality and brisk acid. The Sec wines are dry and the best have a vibrant, etched minerality to them. Like a dry German or Alsatian Riesling, they can have an intense reverberating energy to them and a great deal of complexity. The Demi-Sec will have similar flavors and character but are a bit riper, rounder and sweeter. However, they generally still have a high degree of minerality and acidity that keep them vibrant and focused. The sweet wines can vary from simply sweet to super concentrated and sticky, depending on the specific wine. The sparkling wines of Vouvray can also vary from simple and fruity to quite complex and fine, with silky, luxurious textures. They can be an excellent alternative to Champagne. All of the styles of Vouvray, from good producers, have the capability of aging for a very long time, even up to several decades for the dry wines and considerably longer for the best of the sweet wines. For example, dry and sweet examples of Domaine Huet Vouvrays from the 30's, 40's and 50's are still routinely opened and cherished. They can be downright youthful, even with several decades of age. Done reading about Vouvray Wine?